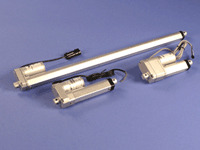 Venture’s SJ Series ACME Linear Actuator - Venture Mfg. 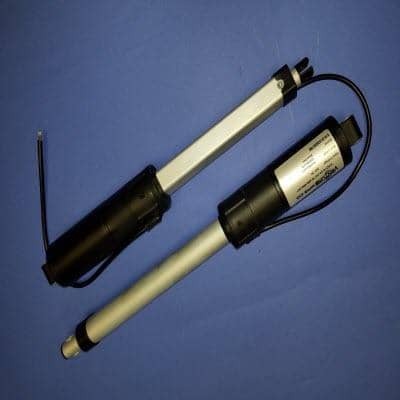 Co.
Venture Mfg Co’s SJ Series rugged linear actuators are state-of-the-art devices that can be used in various commercial as well as domestic applications. 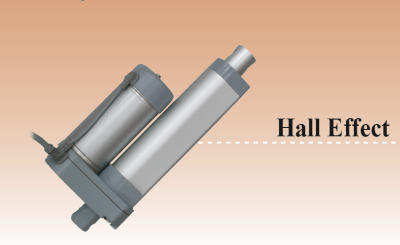 These actuators come with multiple mounting options and lifetime lubrication. 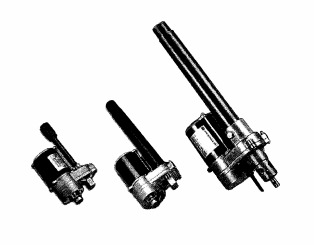 They constitute of an acme screw and an AC or a DC motor gearbox. The AC versions are approved by UL/ CSA. 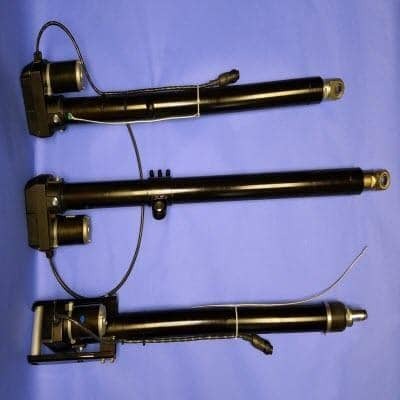 Our ‘value for money’ actuators are ideally suited for a wide range of equipment and systems. 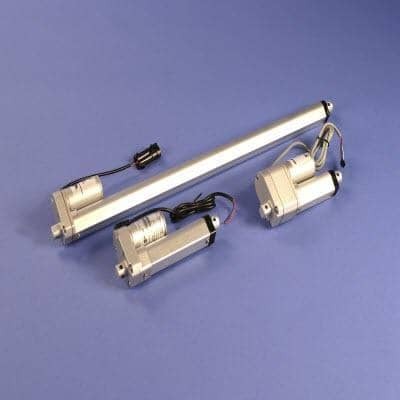 Our SJ series of commercial actuators provides silent, yet rugged and reliable linear actuation system. 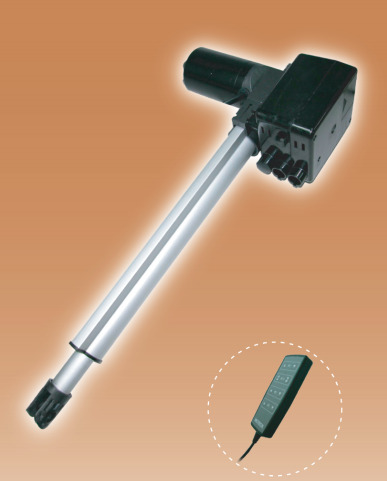 The light weight actuators come with integrated adjustable limit switches. 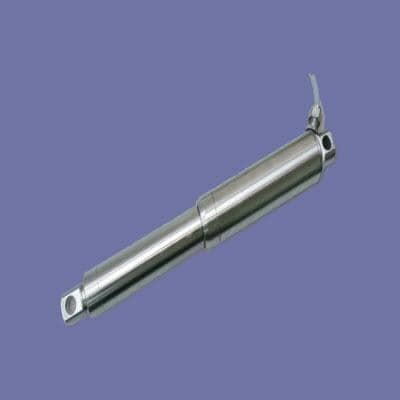 You can get the option of clevis to clevis mounting with these actuators. 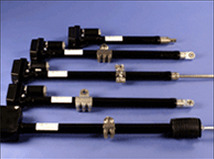 The motor types available are 12, 24, and 36vdc. 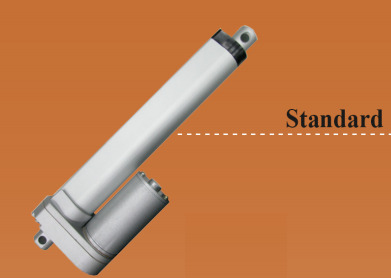 Self-locking feature of the actuators make them safe for use in harsh environment. The load rating is approximately up to 1100 lbs for both compression as well as tension. 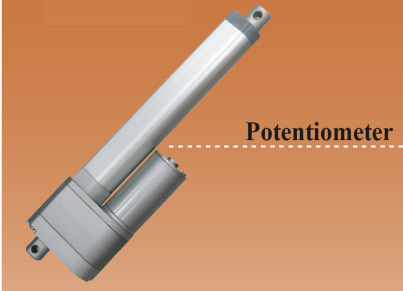 The actuators have 20% duty cycle- typical (1 on/ 4 off). 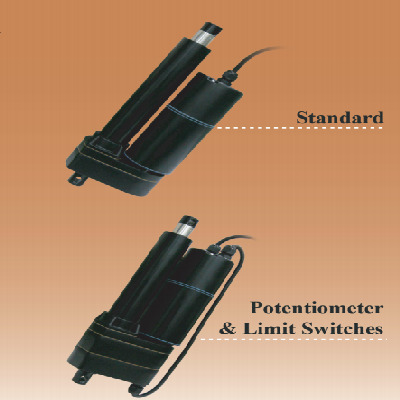 You will get Potentiometer feedback with our SJ series actuators. You can pick from the best suited stroke options (approximately 2 to 24 inches strokes). 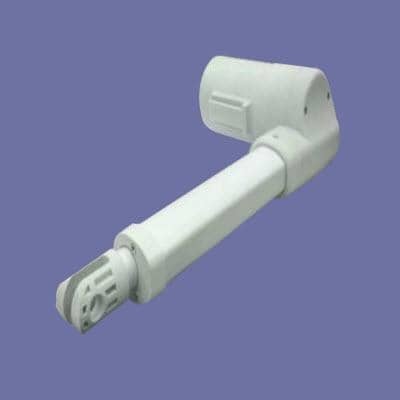 The metal gear box gives wear resistant built to the actuator series making it useful for strenuous and demanding applications. Multifaceted usages of Venture Mfg Co’s SJ series actuators make them one of the best options for automation of various processes. 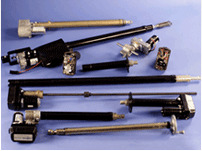 You can benefit from these actuators and maintain your budget range effectively.